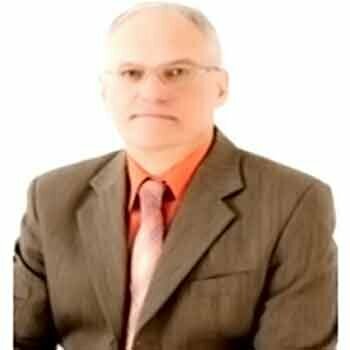 Dr. Jan Awrejcewicz is a Professor and Head of the Department of Automation, Biomechanics and Mechatronics and also Head of Ph.D. School on 'Mechanics' (since 1996) and of graduate/postgraduate programs on Mechatronics (since 2006). Recipient of multi-doctor honoris causa and the Humboldt Award. Dr. Jan is author/co-author of over 715 journal papers and refereed international conference papers and 48 monographs. Editor of 22books and 22 journal special issues. Principal investigator in 39 research grants by Polish Ministry of Education and Science (21), Committee for Scientific Research (17), National Science Centre (2). Member of Editorial Boards of 73 Journals (15 with IF). Organizer and Head of the series of 13 International Conferences Dynamical Systems-Theory and Application (Lodz, 1992-2015) and of 3 International Conferences“Mechatronics: Ideas for Industrial Applications” (Warsaw 2012; Lodz, 2014; Gdansk, 2015), Chair of the "International Conference of the Polish Society of Biomechanics" (Lodz, 2014).